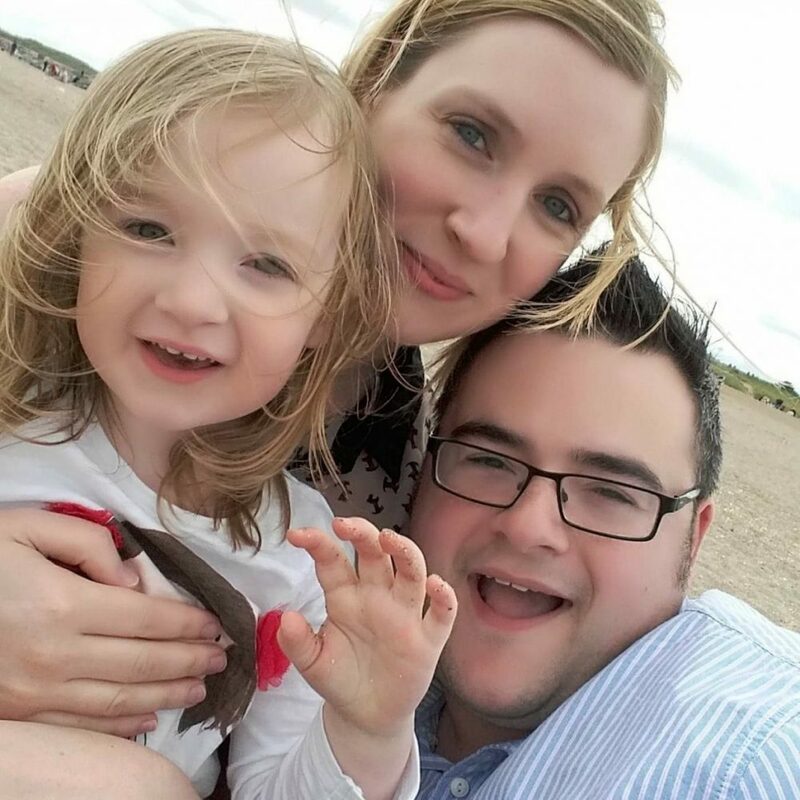 A few months ago, Mario was sent a lovely Globenfeld Automatic Watch which he absolutely loves and wears every day. 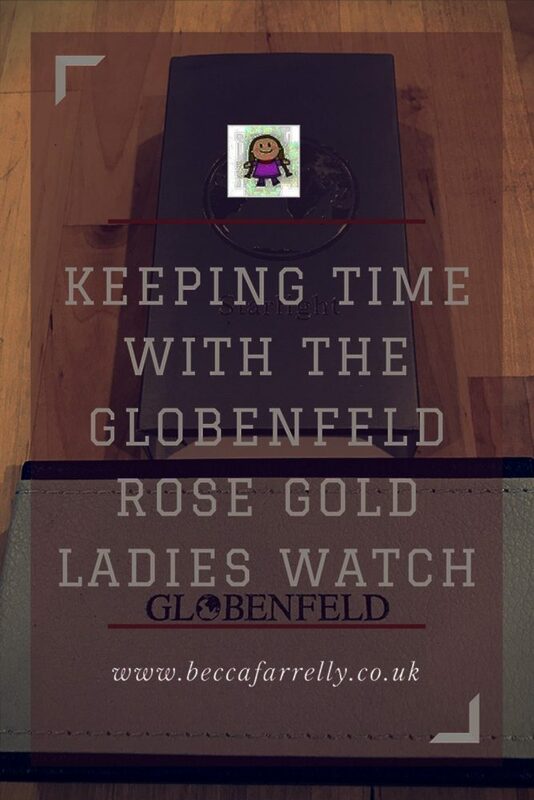 Last year Mario bought me a watch that I had been wanting for a long while; a rose gold Michael Kors and ever since getting it, I have loved rose gold and so when I was offered a rose gold ladies watch from Globenfeld, I accepted the watch gladly! 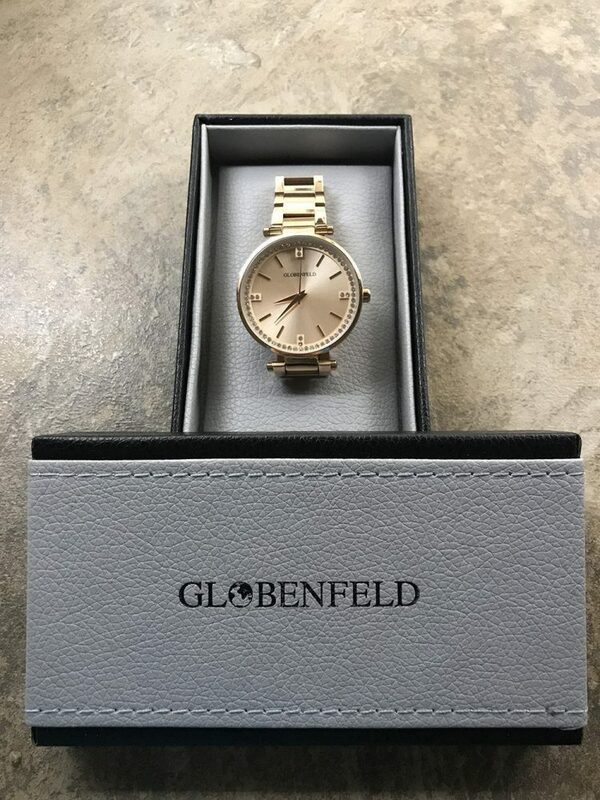 Globenfeld have been creating beautiful watches for a number of years and are driven by creating practical yet stylish watches for both men and women. The watch I was sent is the Starlight Quartz ladies watch. The watch itself is a rose gold stainless steel watch with analogue display. The Starlight is a lovely looking, classic watch complete with 68 Swarovski crystals embellished in a rose gold case which means it is subtly elegant and can be worn both everyday as well as for special occasions. The crystals mark the 3, 6, 9, and 12 positions so you can track time with a quick glance down at the watch face. The intricate hand movements of the watch are synchronised by the quartz crystals to keep the time accurate and features a long lasting lithium battery that is easy to replace when needed. 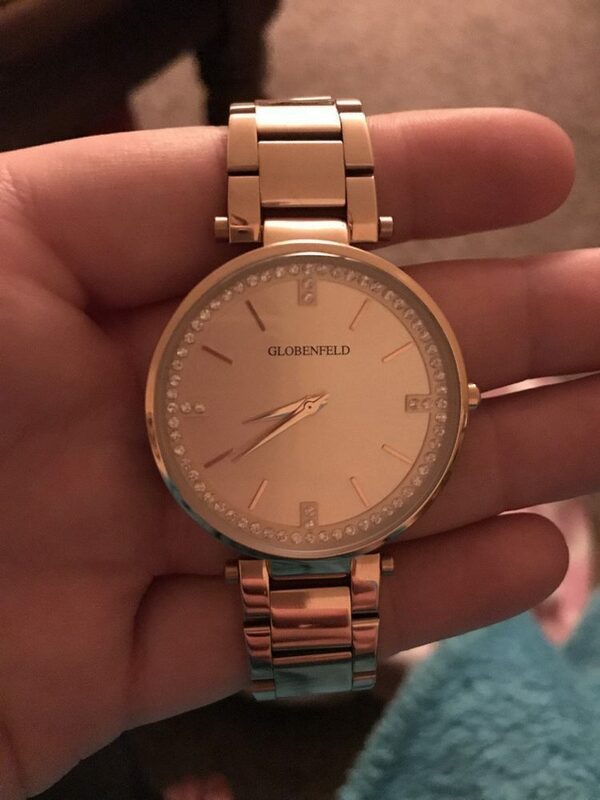 As well as this, the stainless steel chain link band with rose gold plating is water resistant from minor splashes and spills meaning that the watch is very durable day to day. Each watch is also engraved with a globe and unique serial number which is a lovely touch. I love the look of the Starlight; it is a feminine and charming watch which is both sophisticated and practical for use every day as well as on special occasions. The watch felt quite lightweight when I took it out of the box compared to my current watch but means that I can wear it and go about my day without even knowing it’s there! I also struggled with the clasp at first as it just needed a bit of practice however the watch is really pretty when on and the understated crystals are perfect for someone who doesn’t like ‘in your face’ sparkles like me! The Starlight watch is currently on sale for £45 and would make a lovely gift for a special lady.